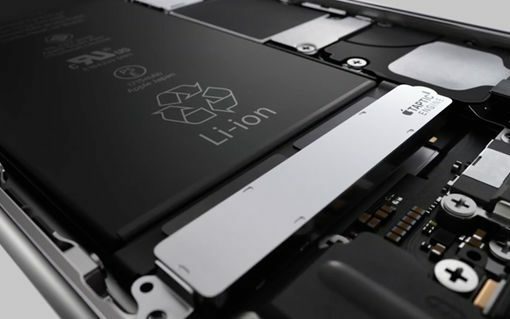 The Wall Street Journal is reporting that Apple supplier Japan Display could receive a bailout of around ¥75 billion ($703 million) from the government-backed fund Innovation Network Corp. of Japan (INCJ), which is its largest shareholder with a 36 percent share. 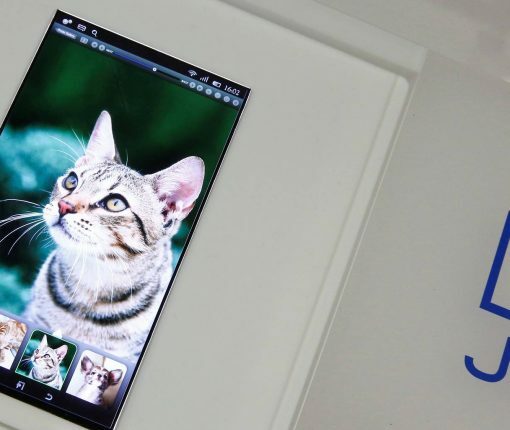 People familiar with the matter said that the display maker might receive new financing from INCJ through an issuance of subordinated bonds and may possibly get “additional support” from the fund. Following its official launch in Japan, Apple Pay has experienced a rocky debut in the 127 million people market as commuters struggled to register their train passes onto iPhones for more than ten hours amid apparent system overload. Many people in Japan use their rail passes that double as electronic money cards. According to Bloomberg, the trouble started shortly after 9am in Tokyo as users began reporting issues adding their cards to Apple Pay. Apple Pay today launched in Japan, one of Apple’s most important markets and home to population of 127 million souls. 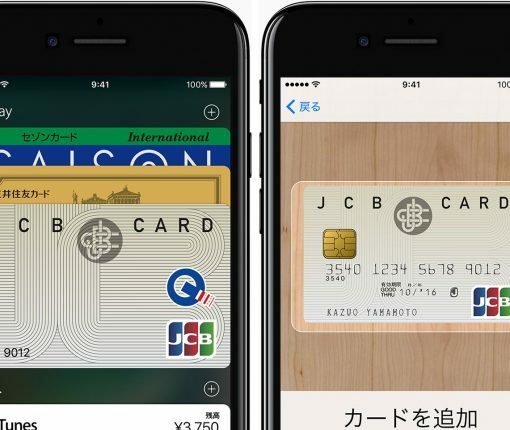 Marking its twelfth major market, Apple Pay permits Japanese customers to make private credit and prepaid card purchases in stores, online and in apps, plus commute and pay for everyday items with Suica from JR East. 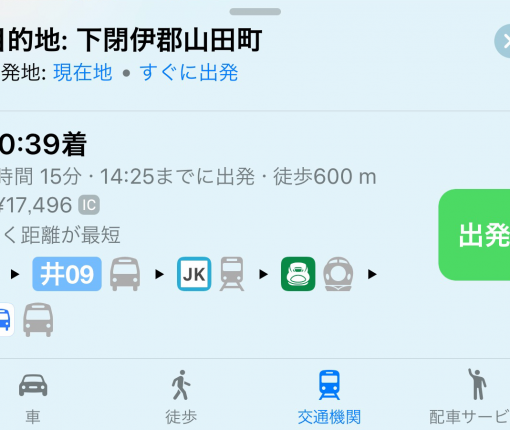 To support the service, Apple today issued the free iOS 10.1 software update which has enabled support for transit directions in Japan to help users find ride details, including fare breakdowns that automatically show Suica pricing on their device. Apple’s boss Tim Cook traveled around Japan on a bullet train last week as part of his whirlwind tour of the country, his first visit since becoming CEO. Speaking to Nikkei Asian Review, Cook expressed hope that Apple Pay will help realize a cashless society and hinted that the company’s new research and development center in Yokohama, near Tokyo, would be “very different” from its Chinese R&D center as it would explore “deep engineering”. He then said that Apple wants to use artificial intelligence to turbo charge the iPhone battery life. 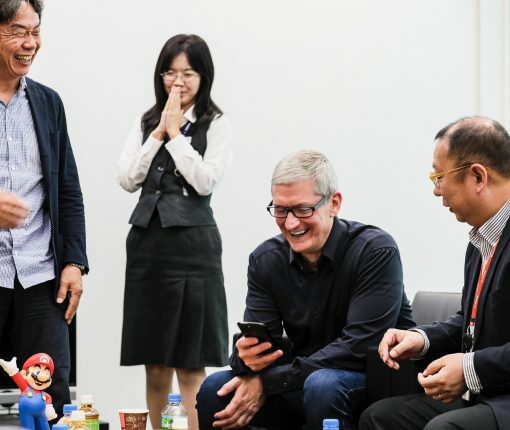 Apple’s boss Tim Cook met Nintendo’s legendary games designer Shigeru Miyamoto during a recent whirlwind tour of Japan. As part of his itinerary, he also met with Japanese Prime Minister Shinzo Abe and confirmed an upcoming technology center in Yokohama. During the trip, Cook tweeted out a “good morning” message in Japanese and posted two images, one with Miyamoto and the other acknowledging that he had used Apple Pay to ride Japan’s famous Yamanote transit line. Spotify, the top music streaming service, today launched in Japan, the world’s third-largest economy by nominal GDP and home to population of 127 million people. The company announced at a press event in Tokyo that the service is currently available to music lovers in Japan on an invite-only basis before opening to all users. The service launched on mobile, tablet, desktop and PlayStation consoles. 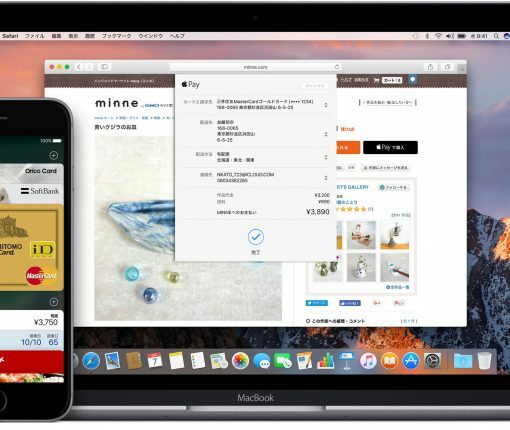 Following initial launch of iTunes carrier billing in Russia with Telefonica’s O2 and in Germany with VimpelCom’s Beeline unit nearly a year ago, Apple has now brought this alternative option to customers in Japan, Taiwan and Switzerland, according to reports from CNBC and Mashable. Carrier billing lets customers without access to credit or gift cards have their app and media purchases charged directly to their monthly mobile phone bill or deducted from their prepaid amount. Japan’s carrier SoftBank has announced it will be purchasing British fabless semiconductor maker ARM Holdings plc for a reported $32 billion, which is around a 43 percent premium on its closing market value of $22.25 billion on Friday. ARM confirmed the deal (PDF download) on Monday. According to the statement, ARM’s board is expected to recommend shareholders accept the offer. 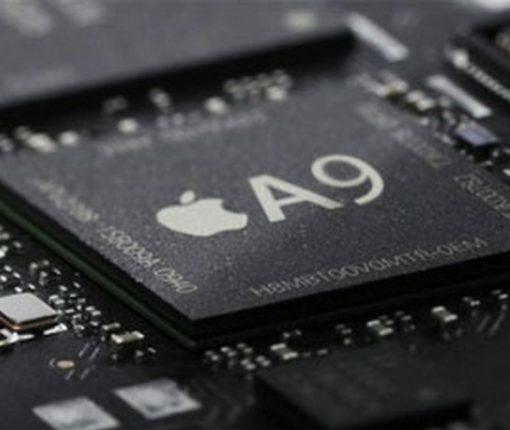 Apple is an investor in ARM and licenses its technology as a basis for custom CPU designs for its own A-series chips which power iOS devices. As promised, Japanese gaming giant Nintendo today released its first app designed for iOS devices, Miitomo, in the App Store in the United States and elsewhere following a recent soft-launch in the Japanese App Store. The free-to-play title lets you customize your Mii avatars by mixing and matching from various costumes and styles. You can share your Miis with friends on social media and discover things that you share in common by engaging in conversations. Following its soft-launch in Japan, Nintendo’s first mobile game for iOS and Android, Miitomo, will be hitting the United States and other countries this coming Thursday, March 31, the Japanese gaming giant announced in a media release issued this morning. A free-to-start social experience, Miitomo lets users spark one-of-a-kind conversations with friends in a whole new way using Mii characters, which first appeared on Nintendo’s original Wii console. The game was downloaded more than one million times in its first three days of availability in Japan, becoming the top free app on the Japanese App Store. As promised, Miitomo, Nintendo’s very first smartphone game, on Thursday released on the Japanese App Store ahead of its worldwide debut. The freemium title, billed as “a friendly conversation starter,” is based on the Mii universe and invites gamers to customize their Mii avatars by mixing and matching from a bunch of costumes and styles to make it their own. Your Mii characters created in the iOS app can then be easily shared with friends on social media. And by asking and answering questions, you can find out unknown aspects about your friends along with things that you share in common. “Your friends’ Mii characters will also visit you when you play,” said Nintendo.